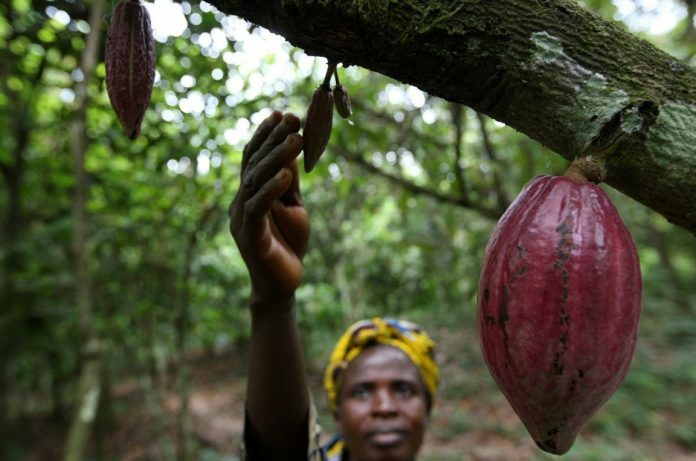 FTN Cocoa Processors Plc is facing a threat to its continuity as its bankruptcy issue heightens. 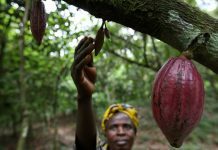 The firm, which has not held any Annual General Meeting or declared dividends for the past two years, explained in a statement to the Nigerian Stock Exchange on Wednesday that the situation was due to the unfavourable condition of the company due to the non-availability of required working capital to procure cocoa beans. It said various efforts being made by the company to secure working capital both locally and internationally were yet to yield desired results. The statement read in part, “One of the company’s foreign partners, Transmor Commodity USA, unfortunately, had financial problems and went into liquidation; this led to a virtual closure of operations. The company added that its head office was taken over by a bank for failure to meet its exposure to the bank. It said the company was forced to rent an apartment as an operational office. 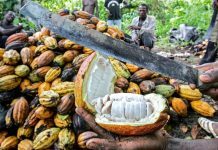 “In view of the above, the management of FTN Cocoa has been scouting for funds to save the company from total collapse. The company is glad to notify its stakeholders that some level of progress is being recorded in respect of the expected funding and that there is hope the company will soon come out of its financial problem,” FTN added.